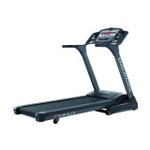 Fitness equipment for your home. Directly from the manufacturer. 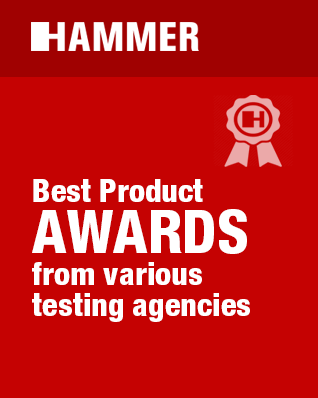 Home fitness equipment directly from the manufacturer — buy HAMMER & FINNLO by HAMMER premium quality products and profit from our Premium-Service directly from us, the manufacturer! 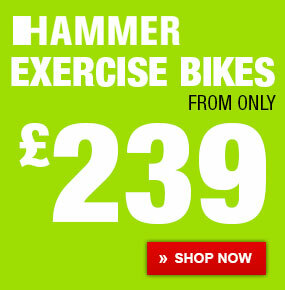 Welcome to hammer-fitness.co.uk - your manufacturer’s shop for home fitness equipment. 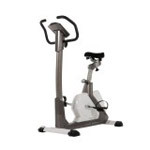 Our high-quality fitness equipment offers you an ideal environment for exercising at home. 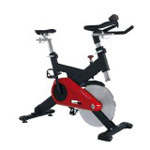 Improve your fitness and boost your health by buying fitness equipment directly from the manufacturer. 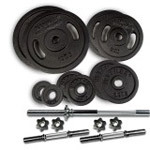 You are sure to find your perfect fitness equipment for cardio and strength at a great price in our fitness equipment shop. From cross trainers to exercise bikes, treadmills to Multi-Gyms, the quality of our fitness equipment will help you hit the ground running when you exercise at home. Get fit, lose weight or build muscle. 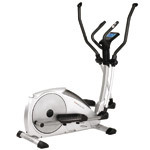 We provide the perfect fitness equipment for your individual exercise goals. Exercising at home is comfortable, effective and the ideal foundation for health, vitality and wellness. 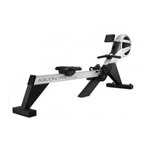 Find perfect equipment for your fitness goals in our factory shop. Do something good for yourself and your body. Don’t wait any longer; turn your fitness goals into reality. Our shop offers fitness equipment in all price ranges, and you can also get competent fitness advice directly from us, the manufacturer. 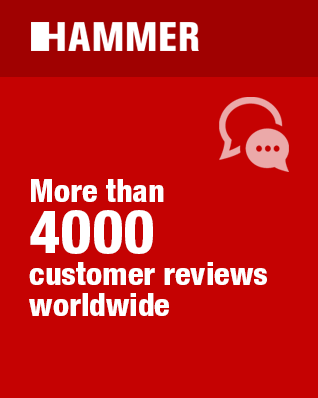 We have the knowledge and over 100 years of experience, so we know what we are talking about! 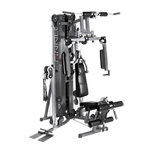 We will give you as much time and help as you need to find your ideal fitness equipment. We are your personal fitness partner, and we only have one goal: to get you into shape quickly and effectively in the comfort of your own home! 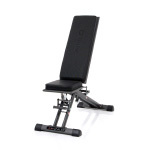 Quality, function, design with innovative high-quality fittings and features, ease of use are the qualities that define our fitness equipment from HAMMER or FINNLO by HAMMER. 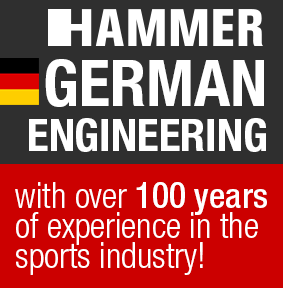 You can rely on our more than 100 years of experience with sports equipment and gain from our fitness equipment know-how. Our fitness equipment creates optimal conditions for getting fit at home. 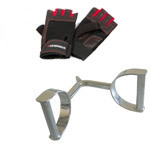 The design of our products is ergonomically optimized and guarantees a healthy workout that is easy on the joints. 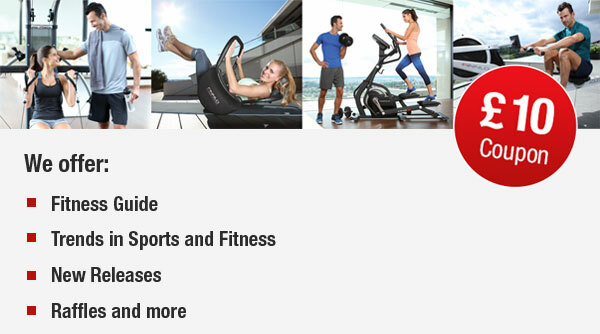 The training computers in our fitness equipment range are user-friendly, highly precise and equipped with a wide variety of fitness programs, which is why our equipment is perfect for an exhilarating and varied cardio workout at home. 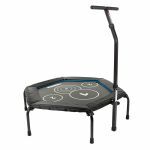 Fitness equipment from HAMMER & FINNLO by HAMMER sets itself apart from other brands due to long-life parts producing ongoing fun while exercising! And we will throw in an extra 12-month warranty extension when you buy your fitness equipment directly from the manufacturer in our store. 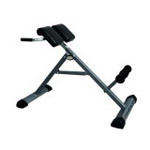 Our online shop has a wide selection of fitness equipment for home use. 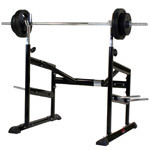 Regardless of whether you are a professional or hobby athlete or are simply enthusiastic about power and stamina, you get your money's worth when you buy fitness equipment in our factory shop. 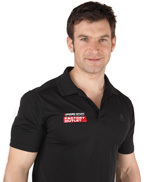 Over 600 fitness-, sport- and wellness related products are available at hammer-fitness.co.uk. You can also expect competent, extensive product advice and a reliable manufacturer service. Would you like to buy one or more fitness machines? 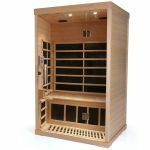 We offer free delivery for most of mainland UK. 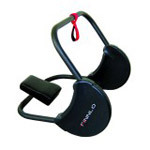 Thank you for choosing our fitness products. 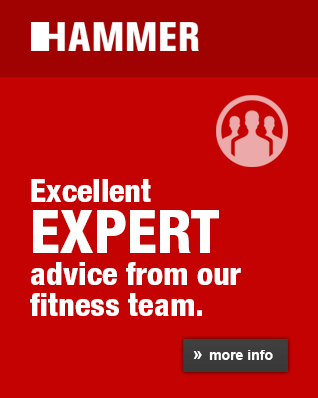 We are certain you will achieve optimal exercise success with HAMMER and FINNLO by HAMMER fitness equipment. Commercially, there are many ready-made fitness bars available – but for people who prefer eating freshly prepared produce they can easily make them at home. Try this simple recipe and enjoy your homemade fitness protein bars.